If you’ve been thinking about buying a brand-new home, now is an excellent time to make your move. StreetSide is currently offering their Winter Blitz Sale which means huge savings for their buyers. Learn more about what to expect with this sale, then come check out everything that StreetSide has to offer. The majority of people buy their homes during the summer, but in winter, builders like StreetSide are still busy at work! This can lead to an increased number of available units, and the result is great savings for buyers. We're currently offering up to $40,000 in savings on some of our StreetSide homes throughout the Edmonton area. These aren't standard discounts, so some homes may have much larger discounts than others. To find out which of these homes you could make big savings on in the Winter Blitz Sale, contact one of our representatives today. StreetSide specializes in building homes in a variety of styles. 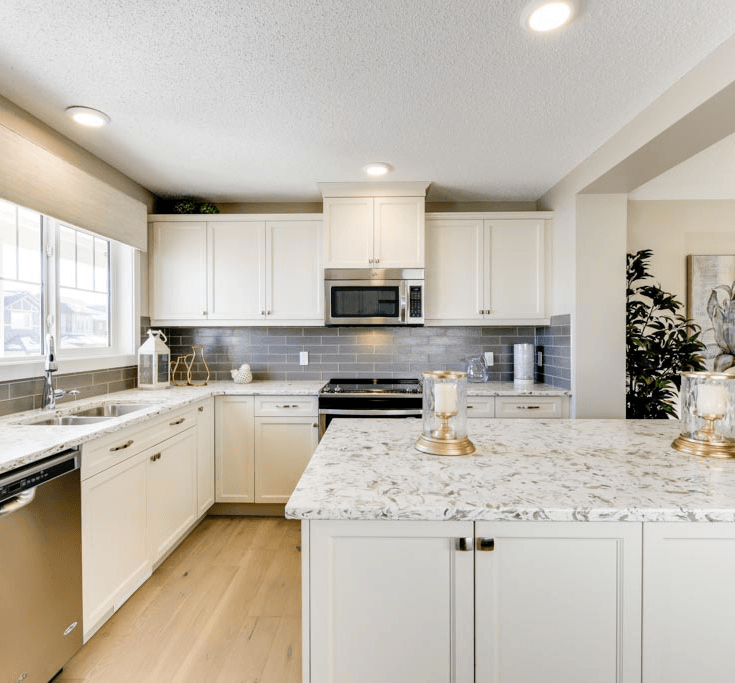 We sell condos, townhomes, and bungalow-style homes in different communities throughout Edmonton. For our Winter Blitz promo, we have discounted our condos and townhomes across the board! If you don’t see a discount on the type of home you want, don’t be afraid to ask. Where Can You Take Advantage of the Promo? Aloft Tamarack is currently under construction and running a separate promotion - please check with us if you have any questions on this community! The great news is that the list of discounted homes is being updated all the time. When one home is sold, we may be able to replace it with a discount on a similar home. You still need to act fast to get a specific home you want, but there’s a chance you could get a discount on a similar home. How Long Will the Winter Blitz Last? There’s no official end date to the Winter Blitz, but that doesn’t mean that it will last forever! We plan to offer discounts as long as we can, but it pays to get in early. If you want to take advantage of these deep discounts, you'll need to act fast! Buying a new home is a big decision, but making your purchase during a big sale can save you a lot of money. If you currently have enough money for a down payment, are financially secure, and have been pre-approved for a mortgage, this is definitely a great time to do your home shopping. The discounts could allow you to get the exact home you want for far less money than you originally thought you’d have to spend. Alternatively, discounts can help you get more upgrades than you had expected within your current budget. Either reason is a great reason to buy. Even if you’re not quite ready to buy just yet, the Winter Blitz sale is a great time to come out to see StreetSide’s offerings. 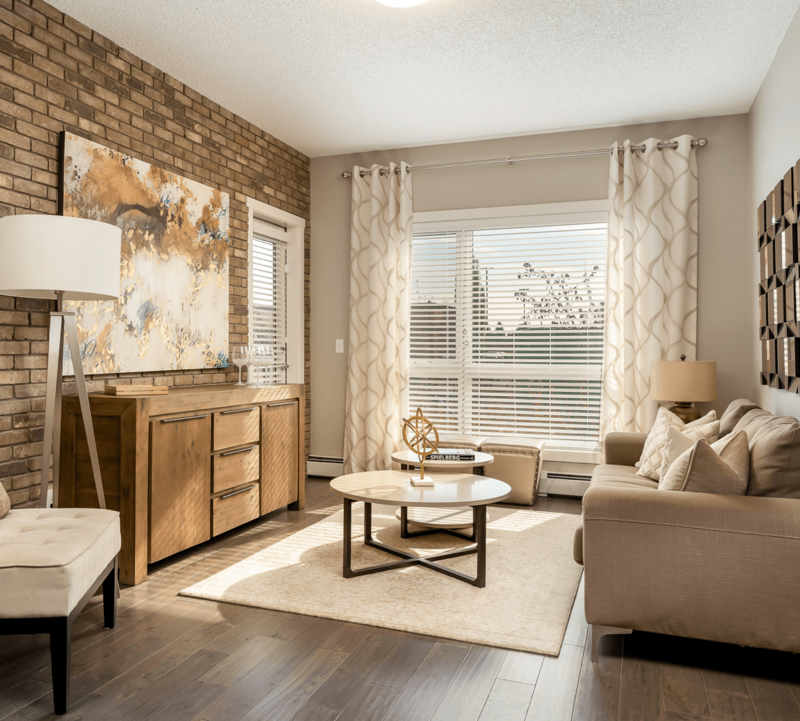 Touring showhomes can give you a sense of the quality we offer and help you determine which type of home is right for you. You’ll also see first-hand what your money can get you - during a sale, and at other times of the year. Every little bit of knowledge helps you plan your eventual home purchase. Come talk to one of our representatives about all of your options today.